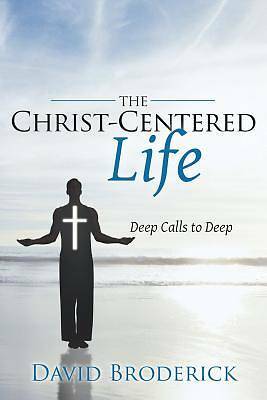 This book is about my journey into Christ-centeredness, a personal journey that still goes on daily for me and will continue to do so throughout my life. It presents a beginning and a foundation for the journey into Christ-centeredness that each of us can undertake as we grow in Jesus for ourselves. As such, the book gives you some starters and pointers for your own journey into Christ-centeredness. It is my deepest desire that nothing should prevent my readers from seeing Jesus for themselves and having a real and lasting encounter with him that leads to a life of Christ-centeredness.